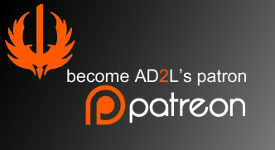 Our goal at AD2L is to bring high quality events to those that need them the most - amateur DotA players. 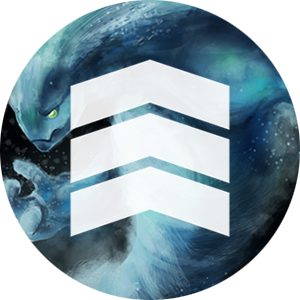 Pro and amateur events: Tired of being defeated by players significantly better than you? Have no fear, our leagues are here! We have three different divisions catering people by skill level. Consistency: There won't be a week where you won't have access to our events. We'll never cancel/not show up and we'll always have something running for you to play in. Convenient dates and times: We know a lot of you work, or are in school full time, so we allow you to schedule your matches for when it’s convenient for you and your opponent. Professional staff: Our staff have been running tournaments for years, having hosted almost 200 tournaments with over 30,000 participants. We know what we're doing, and your satisfaction is our top priority. Quick payout times: No longer will you wait months upon months trying to receive prize winnings - we send out payments within five minutes of your victory. Participate in a DotA league! Each league runs for about two months and caters to three different skill groups (pro, amateur, and novice) depending on server. More advanced players, and those looking for a larger prize pool, should sign up for the pro league, while those that would like to play more casually should participate in either the amateur or novice leagues. 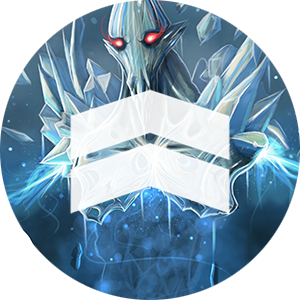 These are great events for both the casual and competitive player, as you'll be able to play epic DotA matches at times that are convenient for you! Entry level league to gain experience and grow as a team. Archon 4 and below. Games are on Thursday night 9pm est. 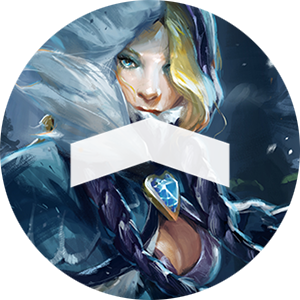 Skill: Legend 4 & below Prize Pool: $25 Games Thursday night 9pm est.